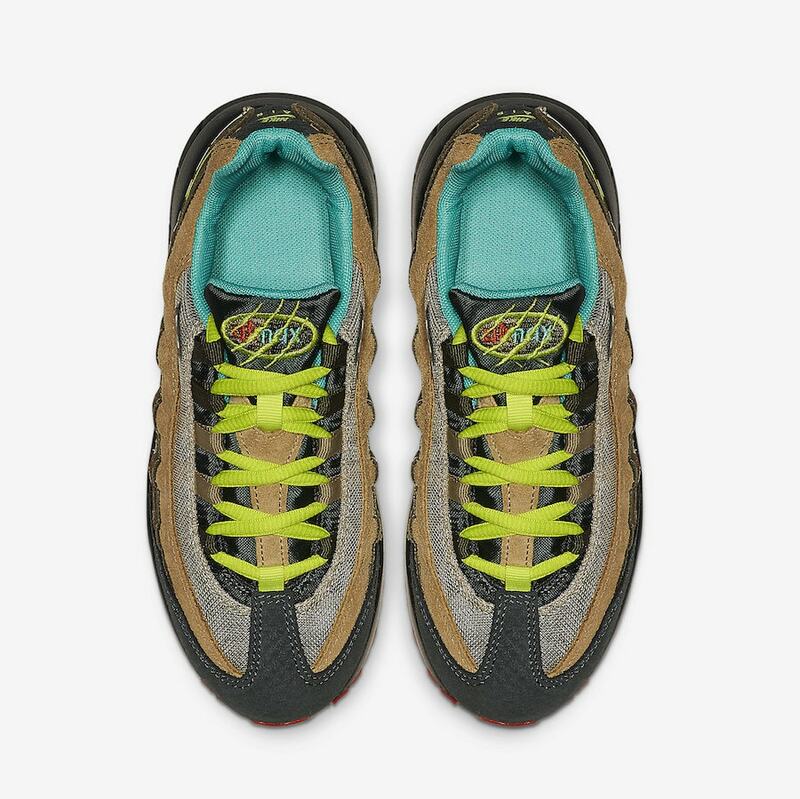 It’s never too early to get the little ones into sneakers, and that looks exactly like what Nike plans to do with this new dinosaur themed Air Max 95. Dinosaurs have played a huge role in many young lives and the relationship does not look to be ending anytime soon. 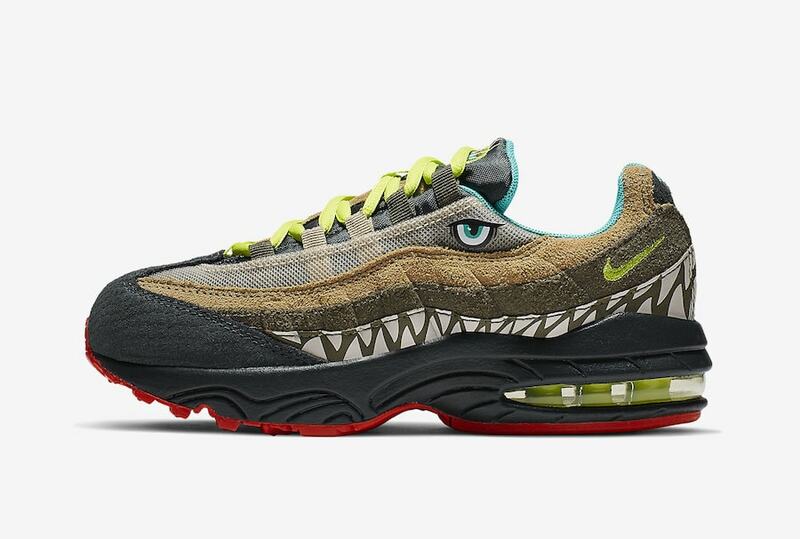 The extinct animal has had toys, books, and movies all dedicated to it and now, the large reptile will get its own Nike Air Max 95. To begin, the shoe represents the head of a dinosaur. Painted in a a outdoor green, tan and beige, the colors match perfectly with the theme. 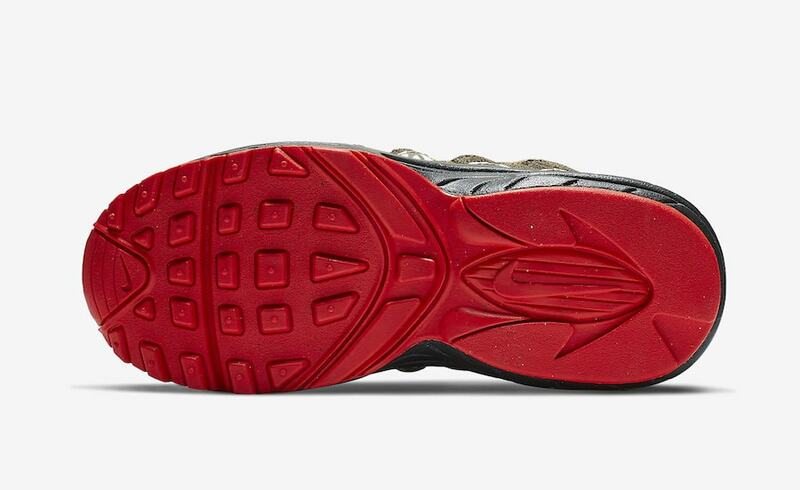 Furthermore, dinosaur eyes are placed on the upper ankle and a mudguard can be seen on top of the midsole that has a teeth design all throughout. To top it off, the Nike swoosh, laces and air bubble are highlighted in a volt colorway along with a clawed up Nike Air Max logo on the tongue. A great sneaker to pick up for any young dinosaur or sneaker fan. 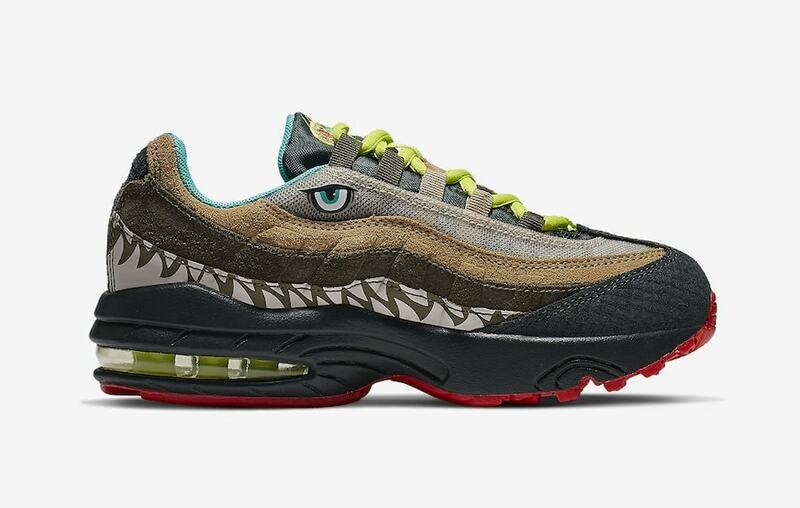 An official release date has yet to be announced, but you can expect the Dinosaur themed Air Max 95 to drop sometime in the near future at select retailers and Nike.com. 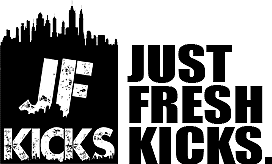 Check out more images of the sneakers below, and stay tuned to JustFreshKicks for updates.